Development of a comprehensive strategy, identity system, application solutions, and brand standards. 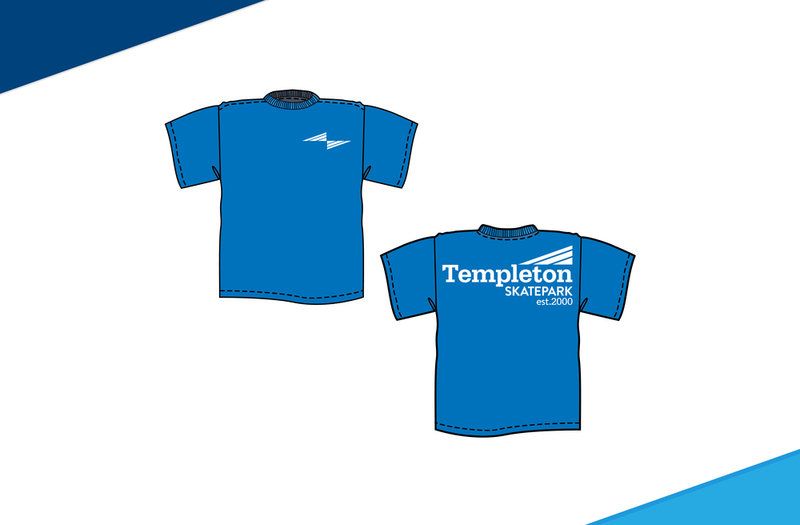 Templeton may be a small town, however, there’s an abundance of pride, unity, and goodwill throughout the community. 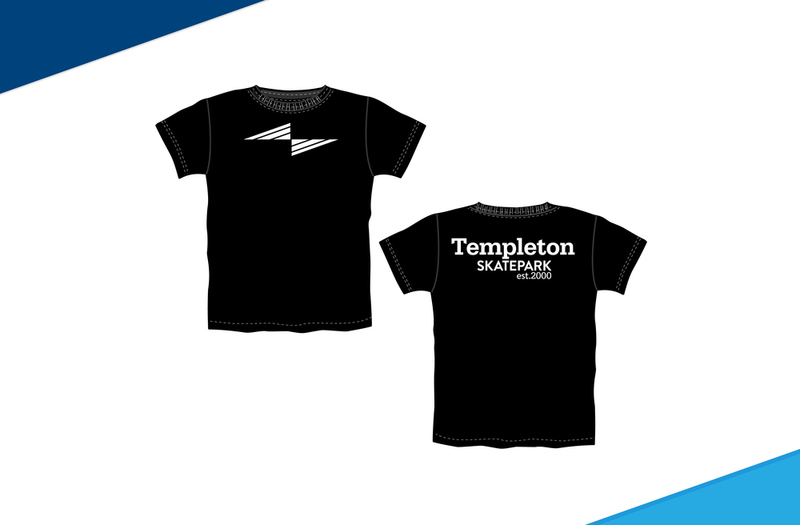 These are the same qualities that establish Templeton Skate Park’s new brand message. Although the skate park is intended for a particular segment of the population (mainly youths) it is essential the brand benefit the community as a whole. 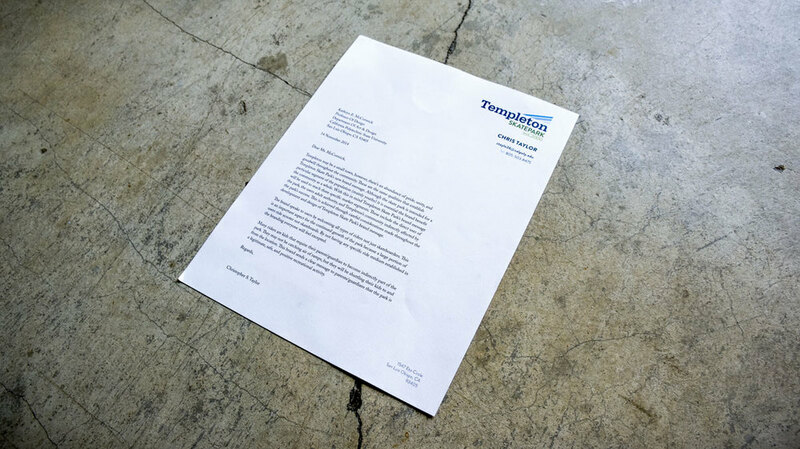 With this in mind Templeton Skate Park’s brand message will be used to reach three specific market segments. These include the direct user of the park, the users adult authority, and Templeton’s community indirectly affected by the park’s success. 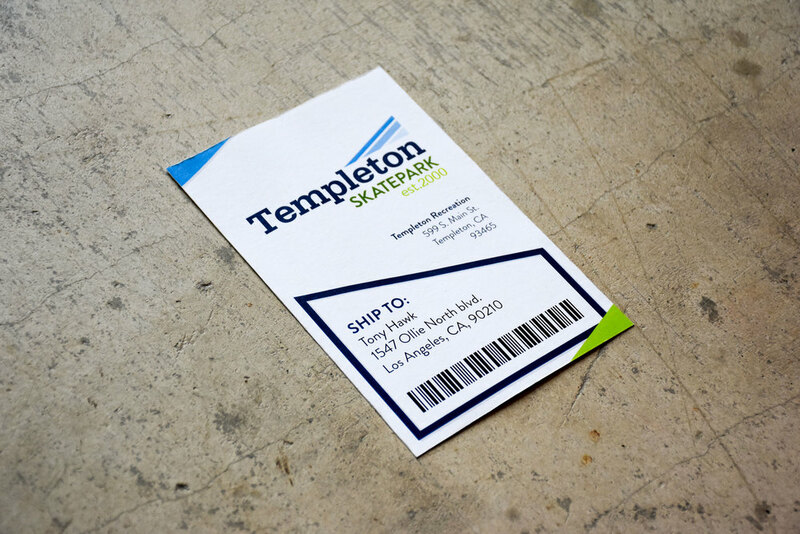 This is achieved through careful considerations made throughout the development and design of Templeton Skate Park’s brand message. The brand speaks to users by welcoming all types of riders not just skateboarders. This is an important aspect for the continued growth of the park because a large portion of users ride scooter not skateboards. By not having any specific ride medium established in the branding everyone will feel excepted. Many riders are kids that require their parent/guardian to become indirectly part of the park. They may not be catching air of ramps, but they will be shuttling their kids to and from the location. This brand sends a clear message to parents/guardians that the park is a legitimate, safe, and positive recreational activity. 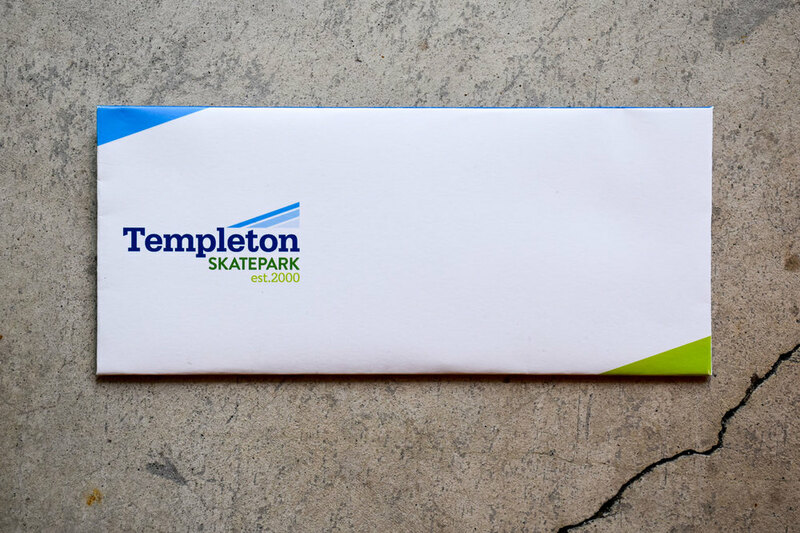 Lastly, residents of Templeton that don’t skate and/or don’t have kids using the skate park. The brand reflects on the past and is proud of the heritage. A sense of pride will motivate the users to take care of their piece of Templeton. By doing so the younger generation will build a greater sense of community and the benefits of living in the great town of Templeton. Primary logo minimum margins. Black and White variations. Symbol with minimum margins and color variations. Wordmark with minimum margins and color variations.